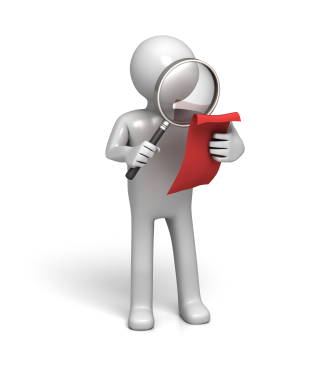 Do You Want Proofreading to Be an Easier Task? Read This. Proofreading is an inherent part of me. Whenever I write something, I have to proofread it. It’s a habit, and since I am a creature of habit, proofreading is a given. That doesn’t mean that I find it an easy task, though, and it may be the same for some of you. For one, it is a well-known fact that going over your own work with the intent of finding mistakes does not always yield good results. You’re biased. Your eyes tend to gloss over mistakes. Typos – misspellings, misplaced punctuation marks, etc. – can easily be overlooked. Your eyes’ condition may be another factor. What can you expect if you’ve been looking at the computer screen for hours working on that article? Of course your eyes are tired! Of course, you can make mistakes while proofreading. 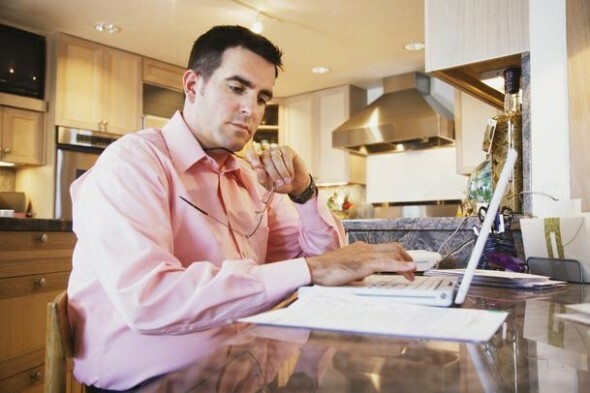 How can we make proofreading an easier task? Here are two simple things to do. 1. Take a break before proofreading. Sure, there’s no stopping that first immediate proofreading if you are compelled to do that, but why not leave your work untouched for 15 or so minutes while you take a break? If it’s late, and you’re not under pressure, you can even leave it overnight and proofread in the morning. A fresh set of eyes – your own – will work better. We all have our preferred fonts. Some of our clients may have their required fonts. But that’s not what this is about. It’s about changing your font solely for the purpose of proofreading. Some fonts are more readable than others, and if you use a highly readable font when proofreading, your task becomes easier. Additionally, any change in font will actually make it easier for you to spot mistakes as what you see on the screen is different from what you saw the whole time you wrote. 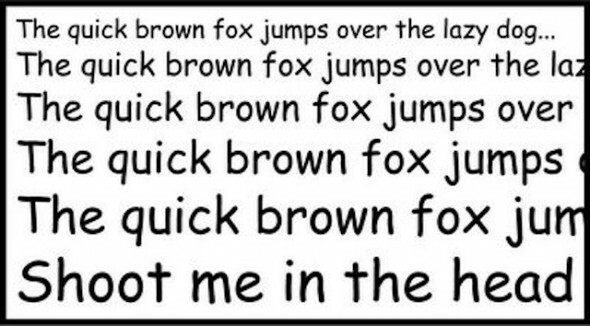 We all know that Comic Sans, as hated as it is by many (I’m a lover, so read this), is one of the most readable fonts. Other fonts which are good for online reading Georgia, Verdana, and Arial. One last thing: go up one or two font sizes for proofreading. What are your tricks to make proofreading easier? We all have our bad moments. There are times when, even if I go over my work twice or thrice, typos still go unnoticed. You know what I am talking about, don’t you? “Your” is a possessive pronoun: You should proofread your blog posts in order to avoid mistakes. “You’re” is the contraction of “You are”: You’re not going to impress anyone with those mistakes. Simple, isn’t it? The problem is that, when you are not paying much attention to your writing, it is easy to slip up. While you may not be stupid, making this mistake can cause other people to think otherwise. I like coffee better then tea. Doesn’t that just make you want to break a pencil in half? “Then” can function in different ways, but we often use it as an adverb to indicate an action that happens “soon after” another action. Here’s a simple example: I ate lunch and then went back to work. “Than” is a totally different animal. It is a conjunction that is used when comparing things/ideas: Weekends are more stressful than weekdays. The difference is very easy to remember, but a habit of a lifetime may be hard to let go. If you don’t want to come across as dumb, though, you’ll easily remember which is which. “They’re” is the contraction of “They are”: They are not going to like your ideas. “Their” is a possessive pronoun: Their dog barks all day. “There” can be a noun, an adverb, or an interjection. Perhaps the most common use is as an adverb: Here, there, and everywhere. I blame fat fingers for making mistakes related to these three terms – fat fingers and minds going at high speeds. These mistakes are easily rectifiable. That’s what spell checkers and “manual” proofreading are for. If I were to choose between looking dumb and putting in a few extra minutes, guess what I’d choose?